The reaction of 1,2-phenylenediamines (o-PDA) 1 with aromatic aldehyds 2 allows simultaneous formation of two products 3 and 4. In this case, we adopted an operational process which enables us to direct our reaction towards the selective formation of only one product. 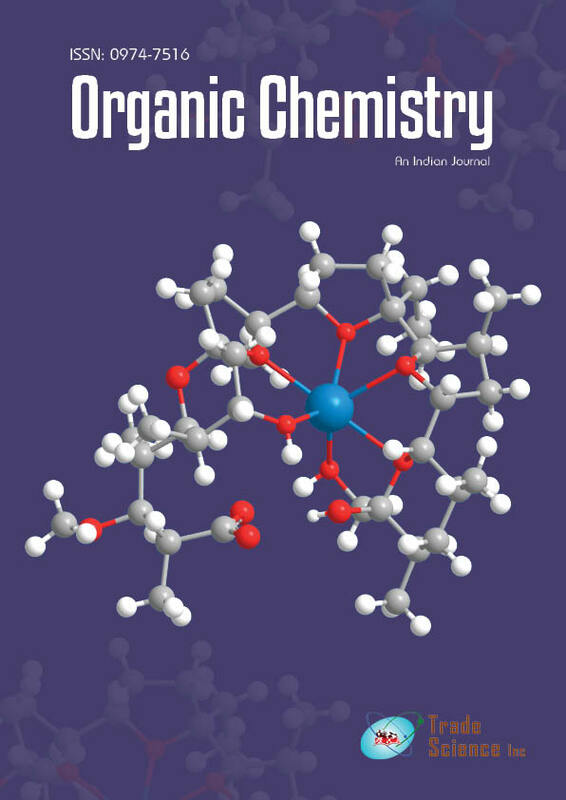 From these results, we have prepared some news products of benzimidazole structure 5 by reaction of intramolecular heterocyclization of the molecules 3. An oxidation reaction of the nitrated compounds of 5 has allowed us to obtain their dehydrogenated homologues of structure 6.